US Navy Nimitz-Class aircraft carrier (CVN-72). Slightly weathered textures for realism. NOTE: This 3d model is an artistic digital representation of the subject matter. 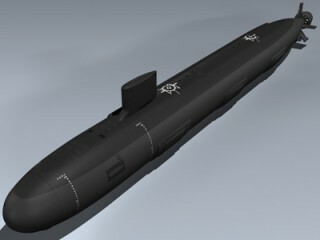 Mesh Factory does not endorse and is not endorsed by the manufacturer of the subject ..
Model depicts the Los Angeles class USS Dallas in its late 688i configuration. Includes detailed exterior, twelve top-firing Tomahawk missile tubes, and a full array of sail-mounted radar, periscopes and other details. Also features hi-resolution texture .. 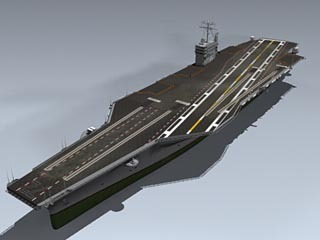 Extremely detailed U.S. Navy Nimitz-Class aircraft carrier configured as it was immediately after its 2005 refit. 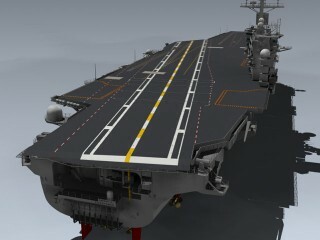 Features separate aircraft elevators, catapults, blast shields, radar dishes and propellers for animating. Also includes full hanger bay. 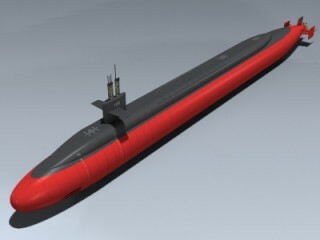 NOTE..
Trident class submarine complete with missile tubes, separate hatches, and an IC-4 Trident nuclear missile. Simply clone or copy the missle to populate the remaining tubes. NOTE: This 3d model is an artistic digital representation of the subject matter. 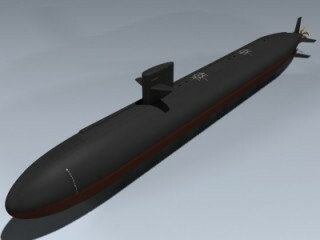 M..
Model depicts the second of the Virginia class submarines in its initial Block 1 configuration. Includes very detailed exterior, twelve top-firing missile tubes, and the full array of sail-mounted photonics and sensors. 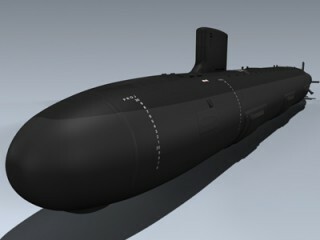 Includes very high resolution textur..
Model depicts the first of the Virginia class submarines in its initial Block 1 configuration. 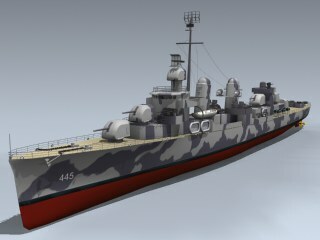 Features very detailed exterior, twelve top-firing missile tubes, and the full array of sail-mounted photonics and sensors. Includes very high resolution texture..